Through its Charity, the Town Foundation, the Club is backing the initiative and has delivered sessions into local schools throughout the day as part of the movement. The Foundation has partnered up with Conscious Youth for males and females aged between twelve and sixteen, with the aim of raising awareness of threats such as; fake websites, exposing yourself online, online safety, action and consequences of online attacks. There was also a lesson for Students on the Premier League Reading Stars Programme delivered every Tuesday by the Foundation to learn about some of the issues throughout the day. 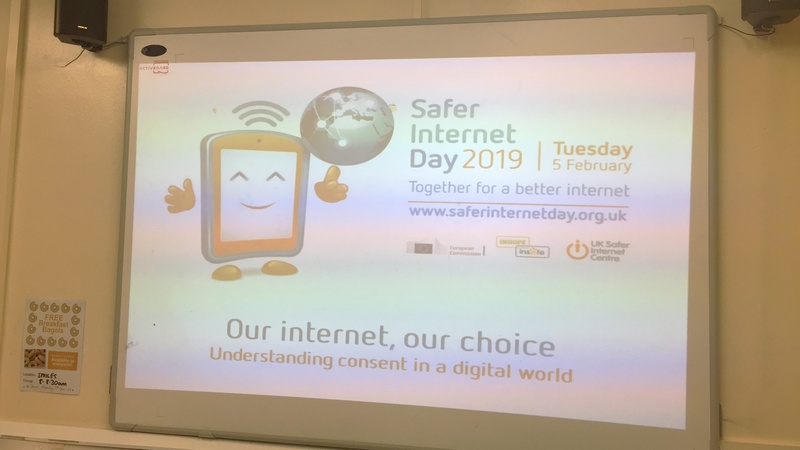 Staff members at both the Club and the Foundation have completed mandatory training to ensure safe are using the internet safely and are aware of Cyber Security threats. “The advancement of Technology and increased usage of the internet naturally coincides with an increased risk to businesses and individuals. For more information and resources about Safer Internet Day you can visit https://www.saferinternet.org.uk/.